We LOVE our School Volunteers and appreciate all that you do! 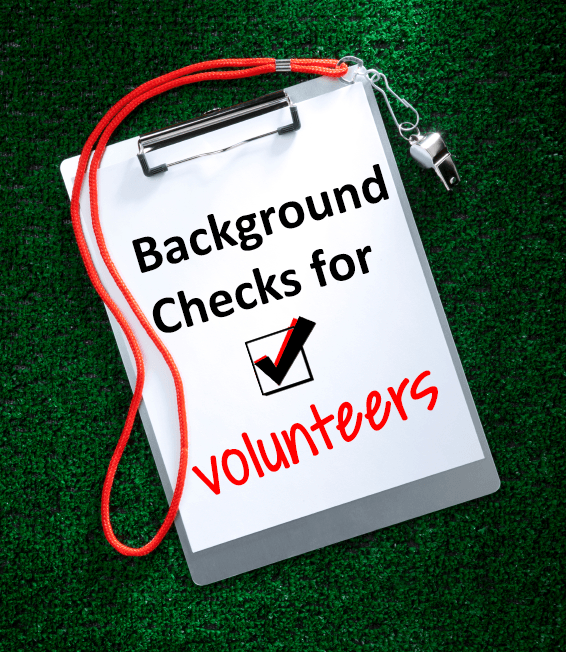 If you plan to be a consistent volunteer this year (in ANY capacity - VIP Room, Library, Office, Classroom etc.. ), chaperone field trips, or are interested in becoming a student mentor you MUST complete a background check! These checks are FREE and are required to be done on a YEARLY basis. Once your background has been approved you will receive a confirmation email. Please visit the link below to get started!